Are you thinking to add a Facebook slider with like option on your website? Having a slider on your site that has the Facebook integration will help in increasing your website’s reach. In this tutorial, we will share how to create a WordPress Facebook like slider. Facebook is an important social channel to promote your work. Most of the businesses and agencies want the users to like their page and follow the feed. You can add the Facebook like slider with the help of a plugin on your site, so the visitors can easily access to your page. The first thing you need to do is to install and activate Facebook Social Slider plugin on your WordPress site. To learn about installation, you should check this complete guide on how to install a WordPress plugin. 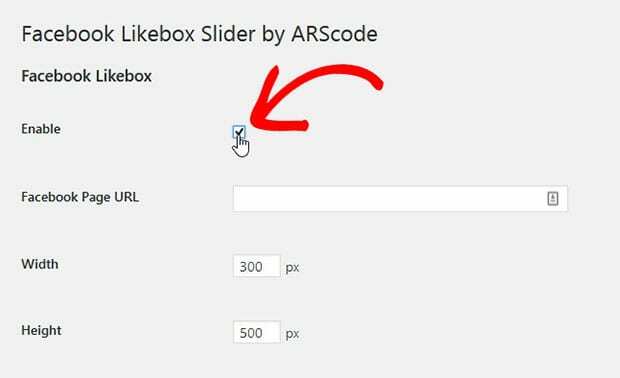 Upon activating the plugin, you need to go to Settings » Facebook Likebox Slider and check mark to Enable the WordPress Facebook like slider. Once enabled, you can go ahead and manage other useful settings to display the Facebook like slider in WordPress. 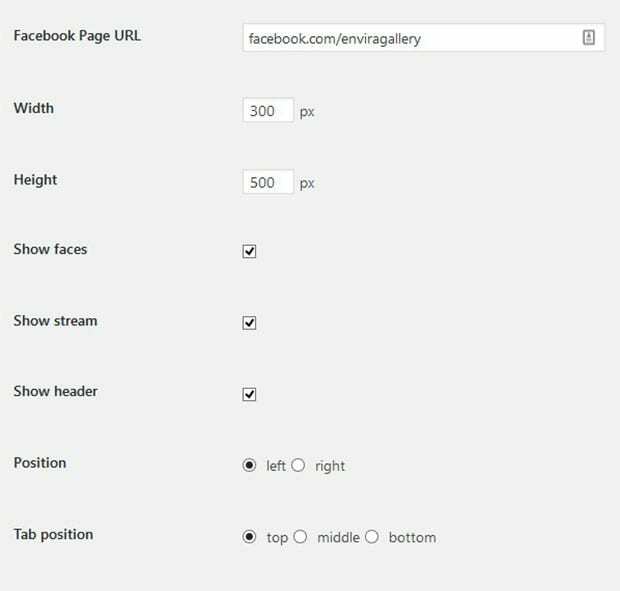 Below the enabling option, you need to add your Facebook page URL, set the width and height, enable other options, set position, choose the design, and more. That’s all. 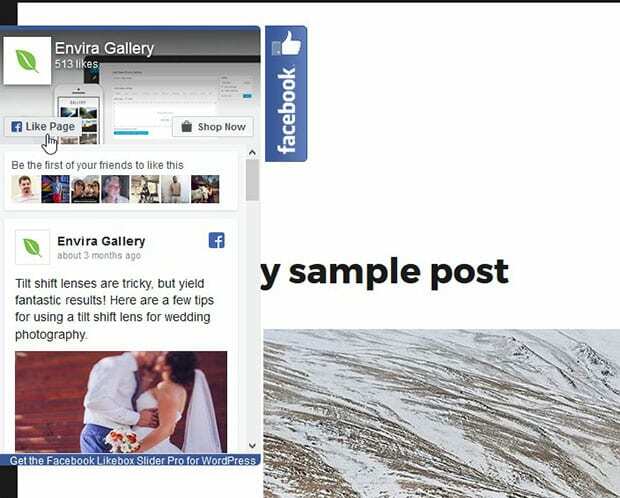 We hope this tutorial has helped you to learn how to create a WordPress Facebook like slider. You may also want to check out our guide on how to optimize your WordPress slider for SEO. In case, you want to speed up your WordPress site, you should check this ultimate guide to boost speed and performance. If you want to create other kinds of sliders such as Instagram sliders, featured blog content sliders, WooCommerce product sliders, and much more, you should give Soliloquy a try. It’s the most powerful and user-friendly slider plugin for WordPress.